Join us in Durant for a speaker with a relevant topic. Marla Herndon is the coordinator for REI Women’s Business Center in Durant, serving southern Oklahoma. In this role, Marla provides access to business training workshops, one-on-one business counseling and technical assistance to entrepreneurs. Marla has spent the last 14 years with the organization, and is passionate about helping the clients of REI Oklahoma grow and succeed. She is a graduate of Leadership Durant and was also named volunteer of the year with Durant Main Street. 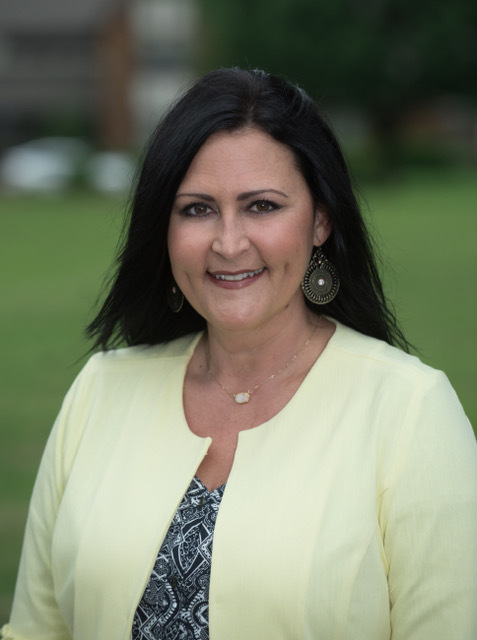 Marla has nearly 20 years’ experience with marketing and holds a Master’s Degree in Educational Technology from Southeastern Oklahoma State University in Durant. In her spare time, she loves to fish, go to the lake and watch football. Thank you to Ballard Improvements for supporting our meeting this month.